Mariola’s personal mission and her vision for Awakening is to help change the world by guiding people's focus towards their own personal growth, awareness, and by helping them live healthy lifestyles. Mariola's wish for the community at Awakening NY is not only to practice yoga & pilates, but to heal themselves and feel complete in mind, body and spirit. She personally hand picks the teachers, healers and staff who help uphold her deeply personal vision. Mariola calls herself a "wounded healer" as her path to healing was not without its own trials. She arrived in the US from Poland 26 years ago with an MA in Special Education. However, upon her arrival to the USA, Mariola began a very successful career in the Real Estate Industry as both broker and developer. Her "wake up call" arrived 11 years ago when she was diagnosed with skin cancer. Mariola made the important decision to change her lifestyle beginning with yoga to calm her mind and body, following with her exploration of various shamanic practices. She was initiated into shamanic work by a Brazilian feminine shaman named Denice Maya. 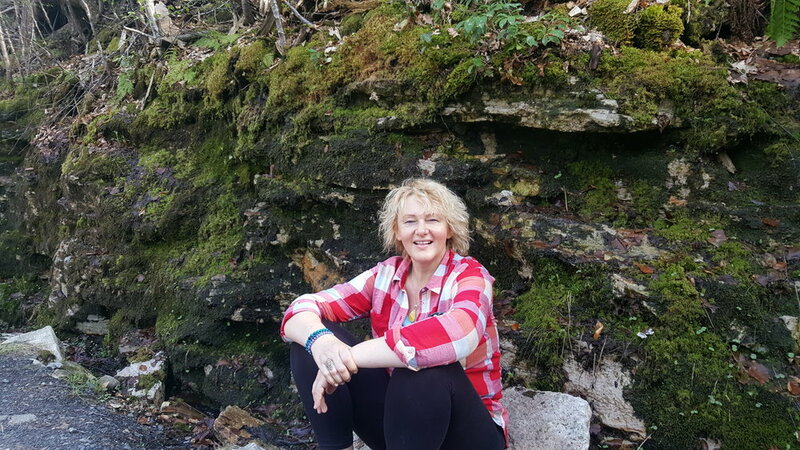 Mariola's own difficult journey to becoming a healer allows her the connect to her clients on a deep, empathic level as the natural empath that she is, giving her work a truly special meaning and depth. Mariola's gift as a healer is to bring forth people's authenticity and true joy in this lifetime. She offers hands-on energetic therapy such as her renowned treatments : Aura and Chakra Cleansing and Shamanic Reiki.